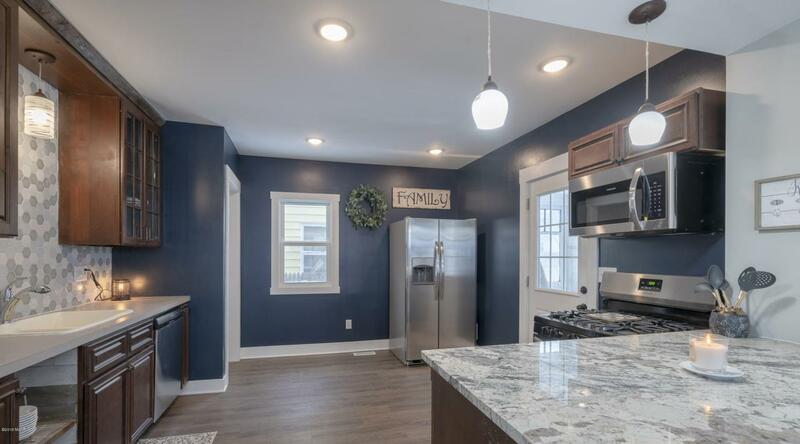 COMPLETELY REMODELED HOME. 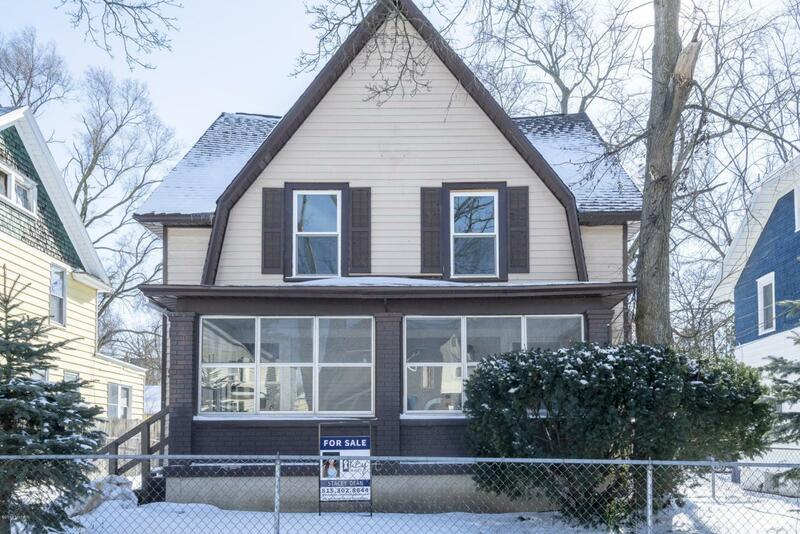 This home has been completely remodeled by a licensed builder, from the studs up. 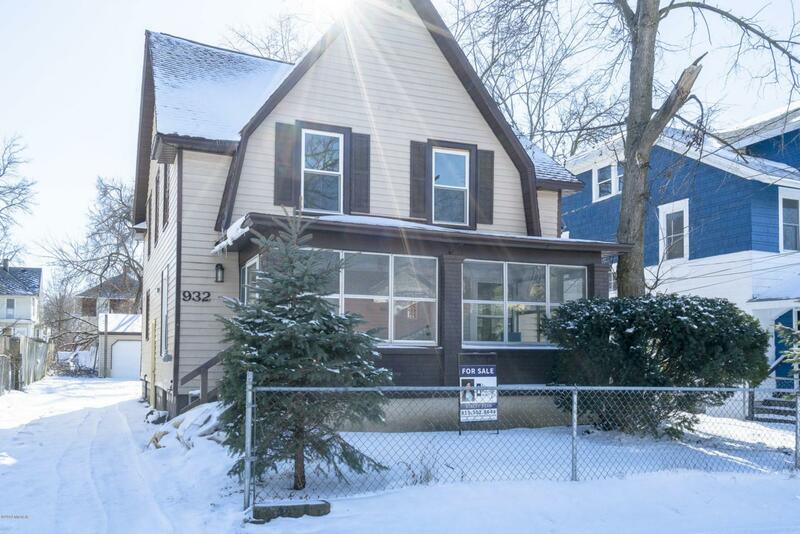 Home features nice modern layout, three bedrooms (4th non-conforming in basement, 2 full baths. 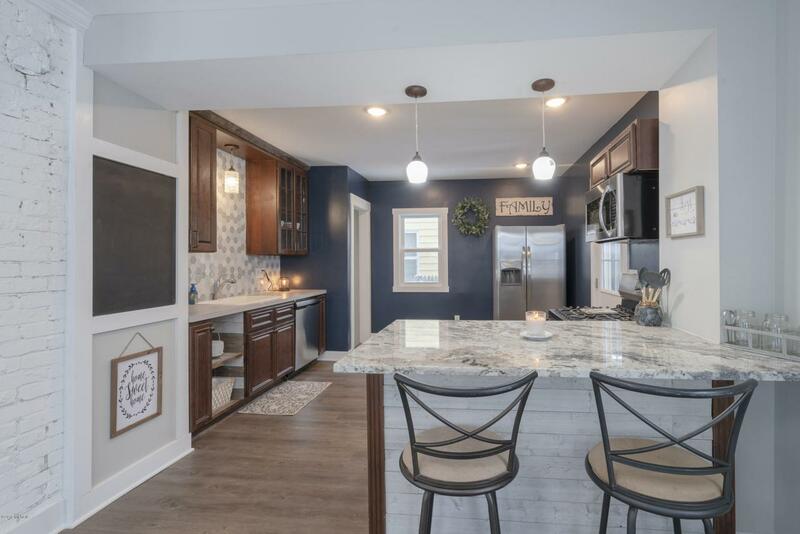 With solid surface countertops, updated wood floors throughout, stainless steel appliances, modern updated bathroom, kitchen breakfast bar, dining room. New windows, roof, electrical, high efficient appliances. New insulation throughout the perimeter walls and attic. This has everything you could ask for and more, and is ready for your family to move in! Listing provided courtesy of Stacey A Dean of Key Realty. © 2019 MichRIC, LLC. All rights reserved. Information deemed reliable but not guaranteed.